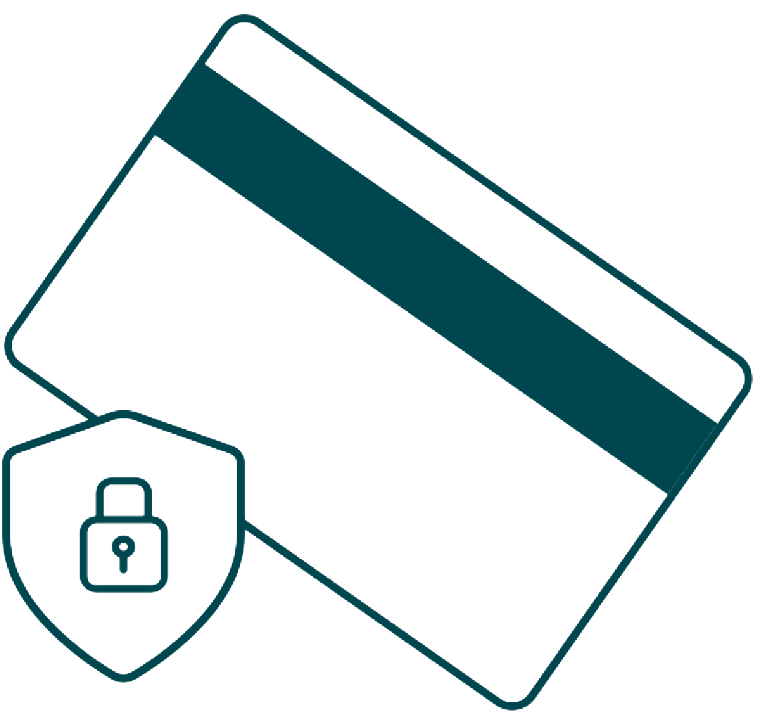 The BizNOW card is accepted at more than 40 million physical and online retailers in more than 210 countries and territories around the world. So your team will have access to the funds they need to keep your business running, from the quick coffee around the corner to the hotel abroad. And although currency exchanges happen behind the scenes, the BizNOW app even reports the local currency wherever purchases are made. Spend with security, without worry. 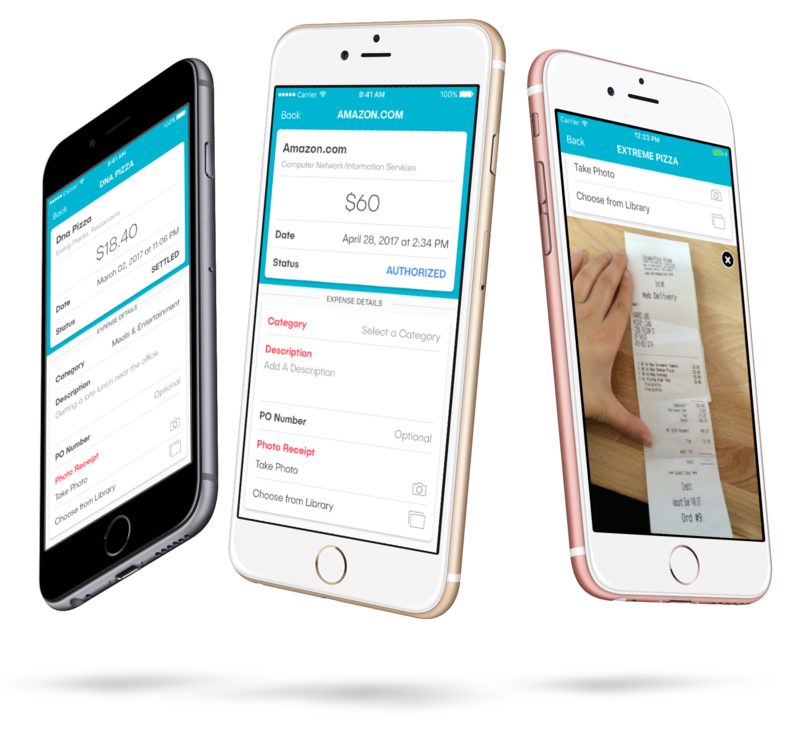 Every transaction is captured in the BizNOW app, with the merchant’s name, category, and date of purchase. 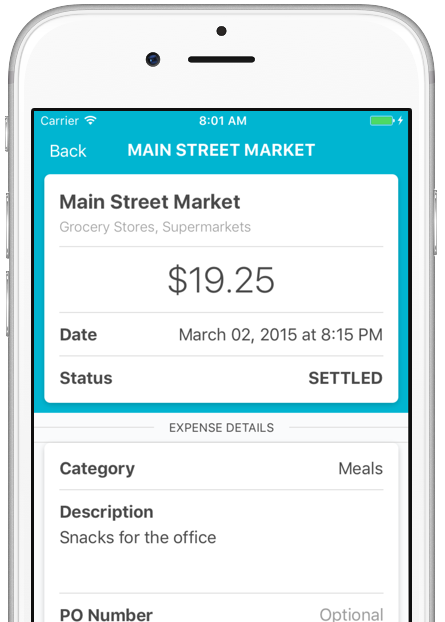 Team members can easily add additional expense details, such as expense category, receipt photos and purchase details. Your team does not have to worry about forgetting an expense since the BizNOW app keeps untagged transactions at the forefront. They can go back at any time to complete their transaction details. 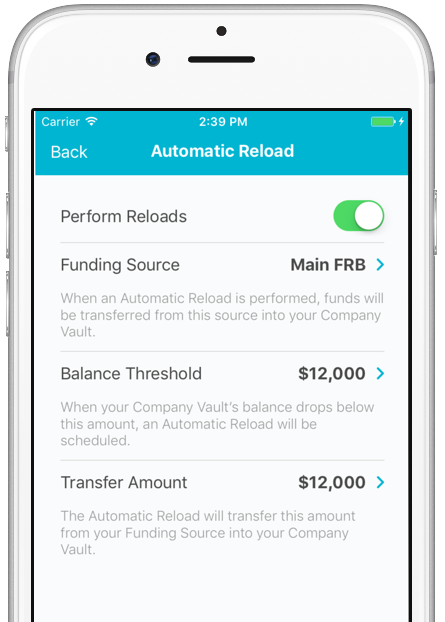 Running out of funds can bring your team’s productivity to a standstill, which is why BizNOW provides simple settings to make sure your Company Vault balance doesn't get low. With Automatic Reloads, BizNOW will initiate a bank transfer when your account gets below a predetermined amount. With low balance and daily summary notifications, you’ll be able to stay on top of your account’s funds. 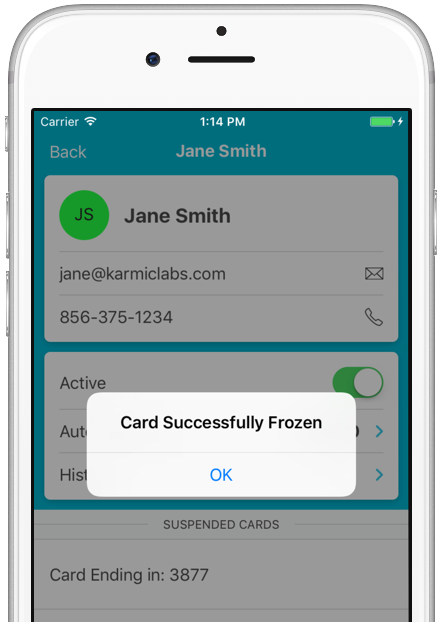 Freeze lost or misplaced cards with the touch of a button. If a misplaced card is found by its owner, it can be unfrozen with the touch of a button. Lost cards are promptly replaced at no cost.